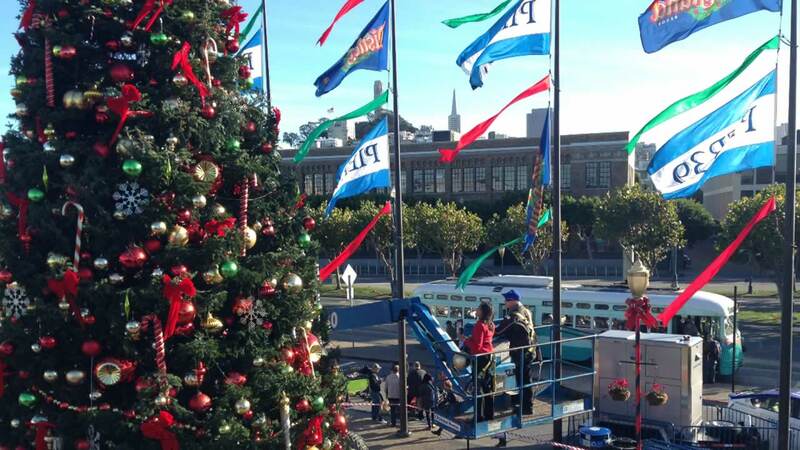 SAN FRANCISCO (KGO) -- Get ready for some family fun at the annual Pier 39 Holiday Tree Lighting Celebration Saturday. Join ABC7 News Weather Anchor Spencer Christian as he hosts Saturday night's show. The 60-foot tree will be decorated with bows, ornaments and colorful lights and the tree is just the beginning. 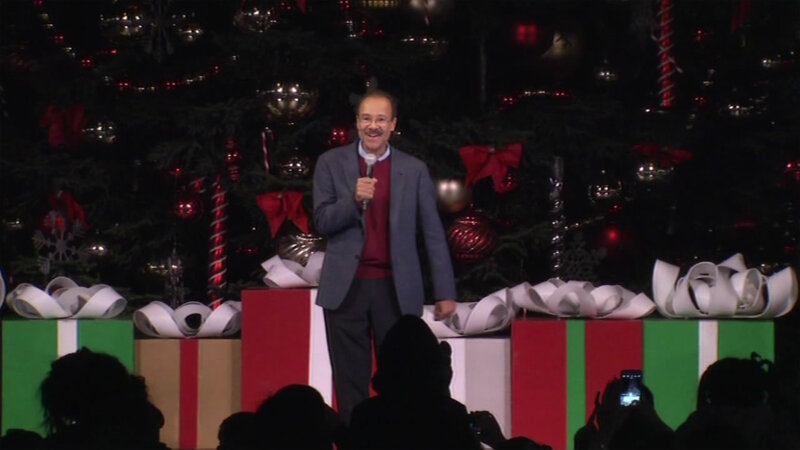 ABC7 News Weather Anchor Spencer Christian hosted the annual Pier 39 Holiday Tree Lighting Celebration in San Francisco. Be sure to join Spencer next Sunday for our special presentation of the Pier 39 Holiday Tree Lightning Celebration. The special will air Sunday, November 29 at 6:30 p.m. on ABC7. Friends from the Disneyland Resort have teamed up with Pier 39 for two days fo holiday joy. The festivities start at noon. Click here for the full schedule.